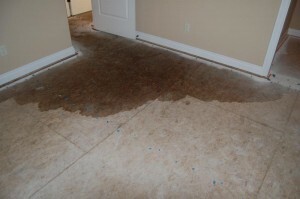 At Blue mountain contractors we specialize in Mold Removal and Water Damage Remediation. We service all areas in New York, Connecticut, Massachusetts and New Jersey. Water damage can wreak havoc on your home and office. Whether its Blizzards, Hurricanes, Floods or Tornadoes we are here to help put your life back together. Water can severely damage your home or office. From flooded basements to molding walls and ceilings, even structural damage. All of which can pose a health threat to you, your family and or employees. Mold can pose serious risks to your health. Mold is a fungus, as the spores are released into the air they are spread throughout your home. They are inhaled into your lungs and the result can be detrimental to your health. 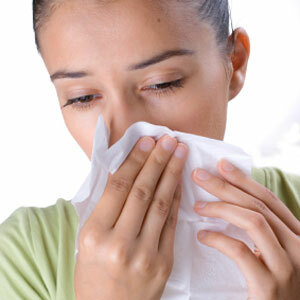 Some of the effects can be Upper Respiratory Infections including Pneumonia, Bronchitis and Asthma. Water Damage can destroy the integrity of your home or office. Not only does it lead to the growth of mold and other harmful microbes, but can actually damage the structural integrity of the structure. Water Remediation or Removal, is what we do at Blue Mountain Contractors. We will guarantee our work and the structural integrity of your home or building. Please contact us today, 845-246-6483 ask for Brad!